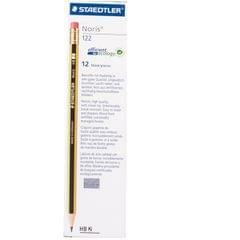 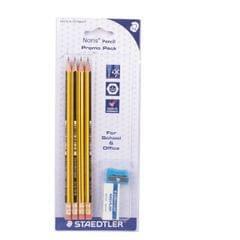 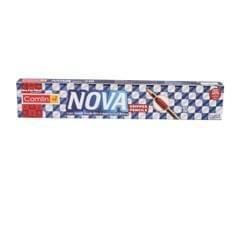 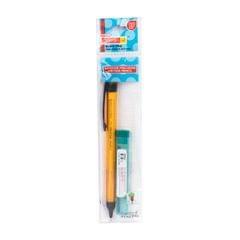 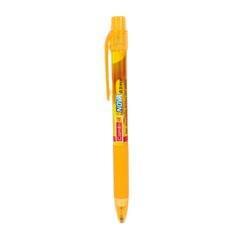 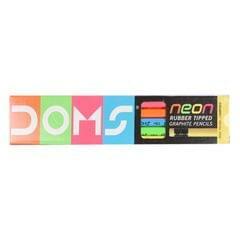 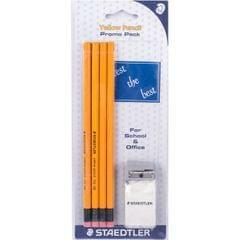 Mechanical pencil for writing and drawing ISO colour coding non-slip rubber grip zone, metal clip, push-button and tip. 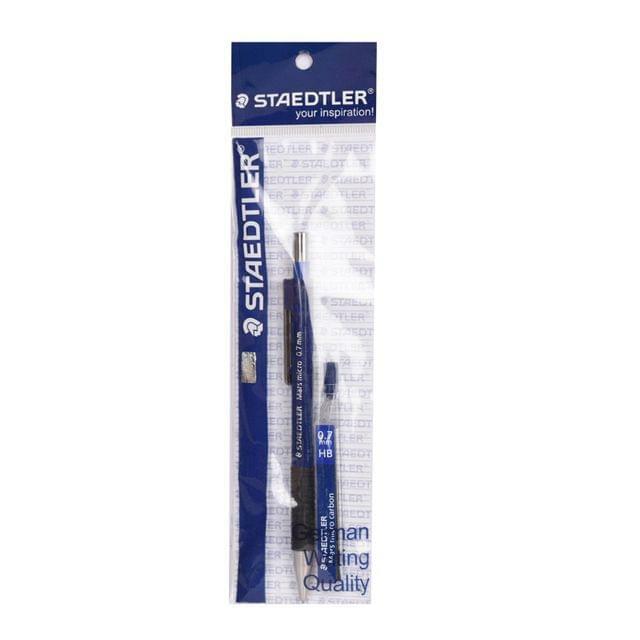 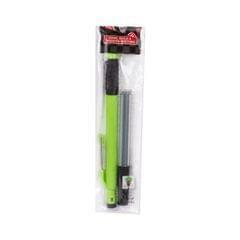 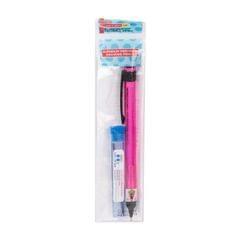 Pocket-safe thanks to retractable lead sleeve rigid, cylindrical lead sleeve, ideal for use with rulers and templates. 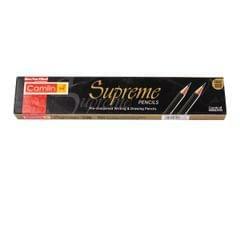 cushioned lead for high level of break resistance.